I've been Coveteur-ed! 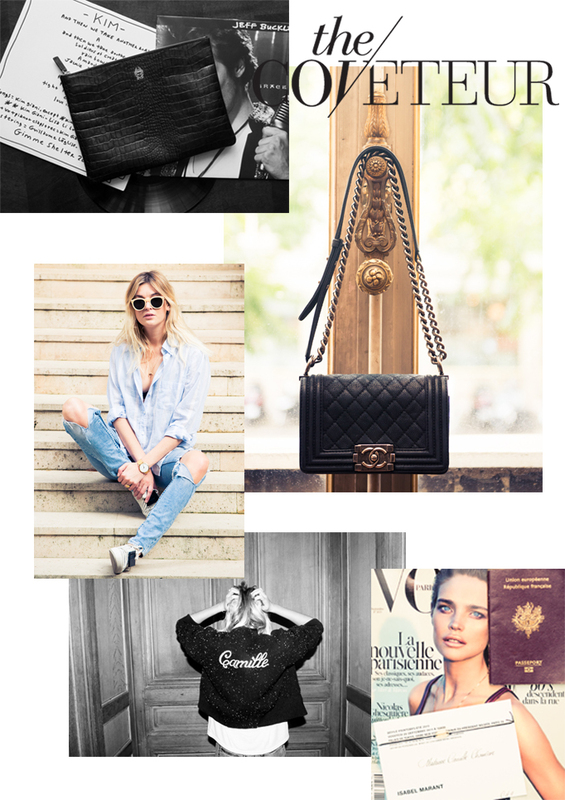 - Camille Over the Rainbow - I’ve been Coveteur-ed! After months of to-ing and fro-ing, a million emails and enough cross-cultural banter to have me considering a move to Canada (seriously, the funniest peeps! ), the lovely folks at The Coveteurdropped by my place to scatter a few of my belongings around the house. Click here for the full story that we shot in the throes of Paris Fashion Week, on a sunny indian summer day.